Goods Brief:Newest GM Tech2 Diagnostic Scanner for GM,SAAB,OPEL,SUZUKI,ISUZU,Holden With Free TIS2000 Software,supports multi-language.With free TIS2000 software,will allow you to do GM programming till 2007 year. 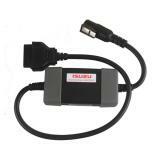 Goods Brief:ISUZU DC 24V Adapter Type II for GM Tech 2 is used to test ISUZU vehicles or Engine with 24V battery and OBD II diagnostic connector, which have to work together with GM TECH2 interface. 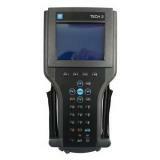 Goods Brief:Want to use GM TECH2 to program?buy an additional TIS2000 CD and USB KEY, you will do that. 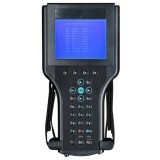 Buy TIS2000 GM from obdtools.net at reasonable price and supplied with unlimited technical service. 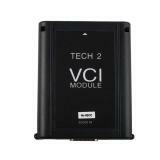 Goods Brief:Now GM Tech2 VCI module is sold seperately on our website, if your GM Tech VCI is bad, you can buy it from us. 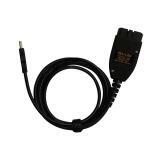 Goods Brief:Main Test Cable for GM TECH2 is used to connect GM Tech2 with car. 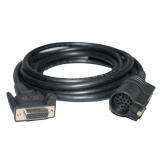 It is an OBD2 cable. 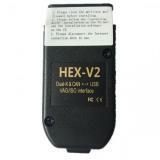 Goods Brief:The Tech-2 is the same tester GM Technicians use to diagnose GM vehicles. 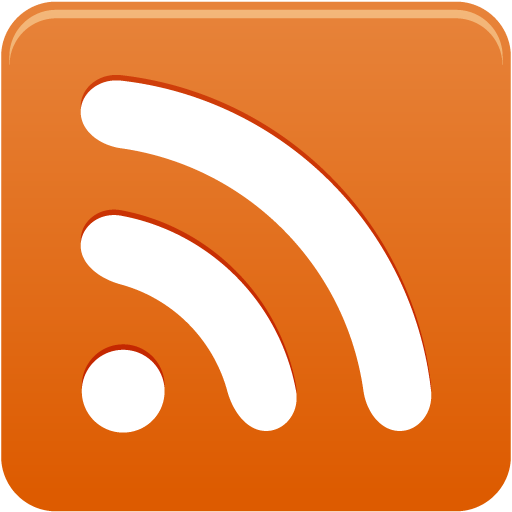 The Vetronix Tech 2 comes with Authentic GM software and provides support for on-board diagnostics on all GM systems 1992 thru 2010. 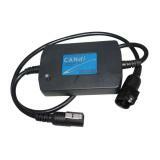 Goods Brief:OBD2 16PIN connector for GM TECH2 diagnostic tool, it is only a obd2 connector, can not use alone. 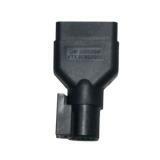 It is for those customer who has gm tech2 but want have one more connector.